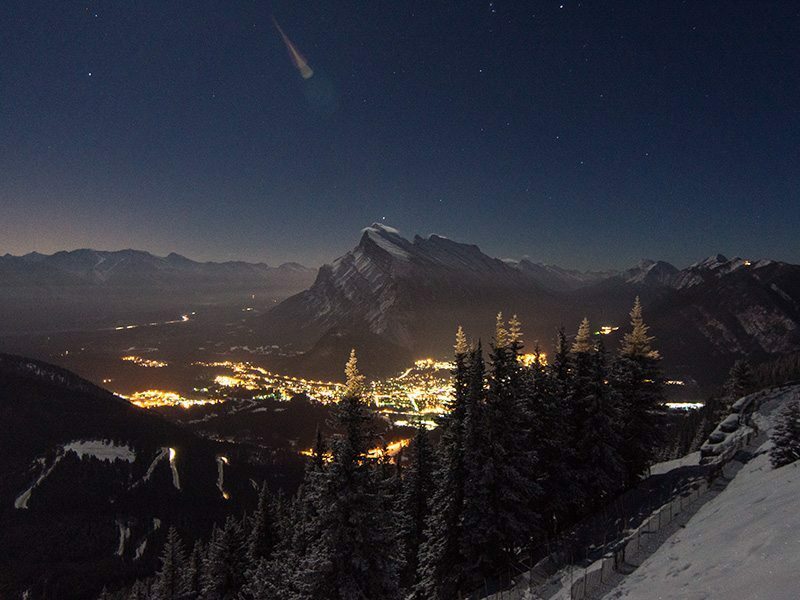 Since its opening in 1926, Mt. 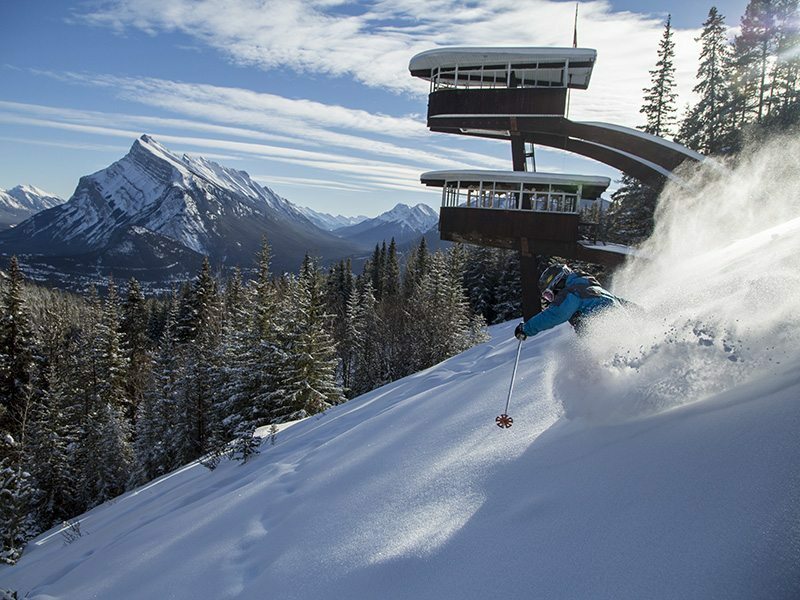 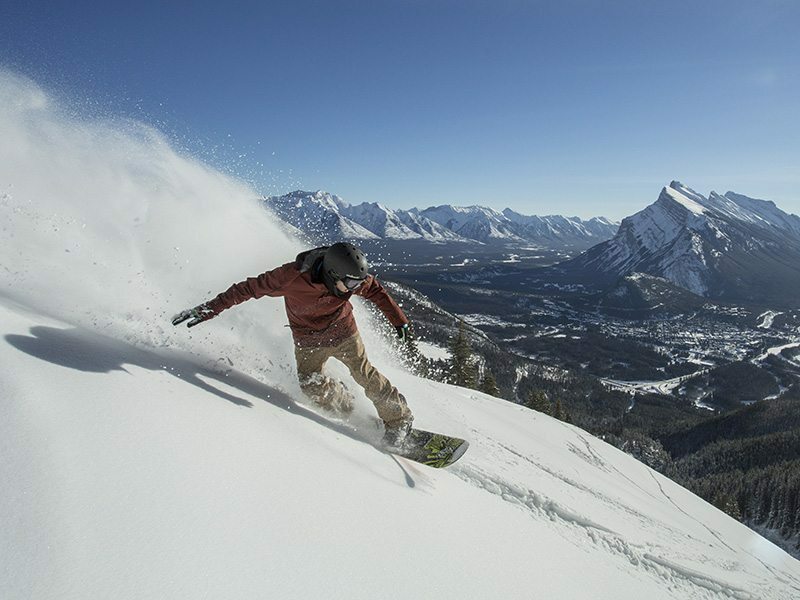 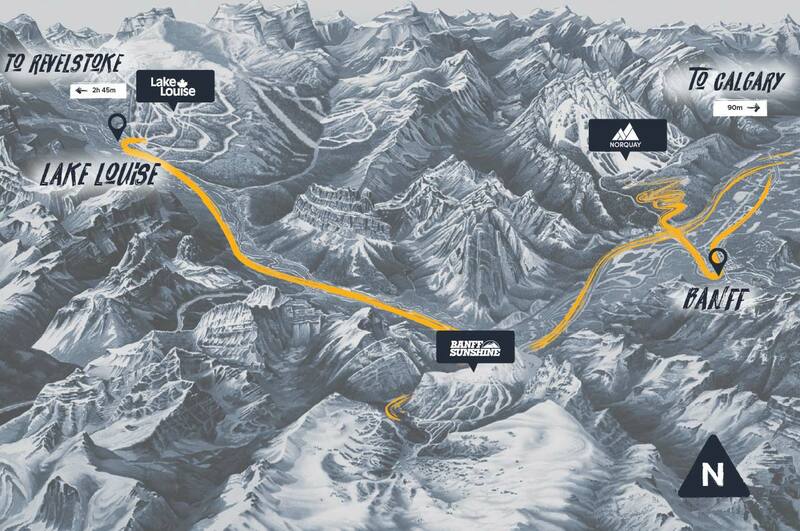 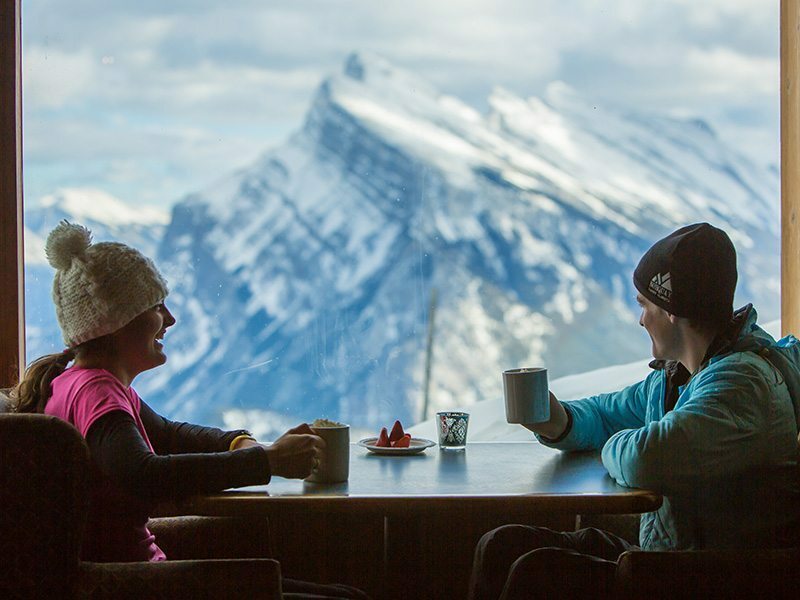 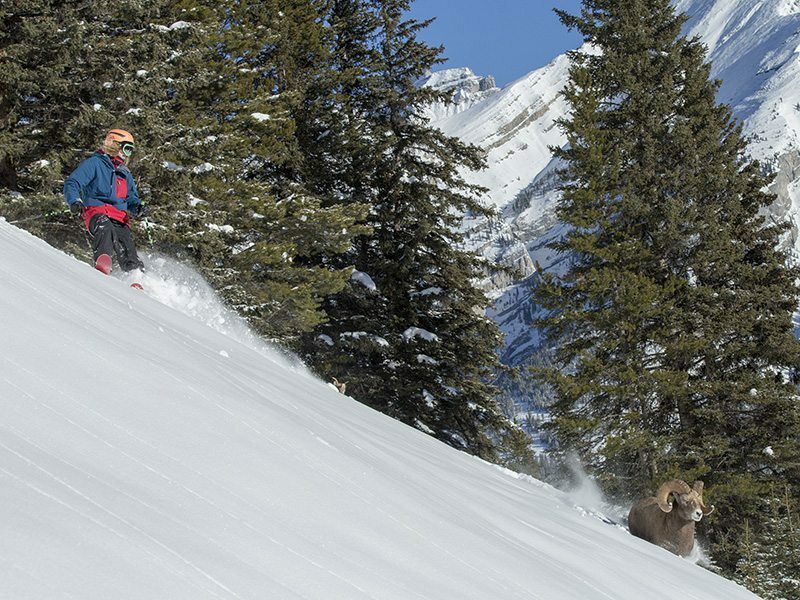 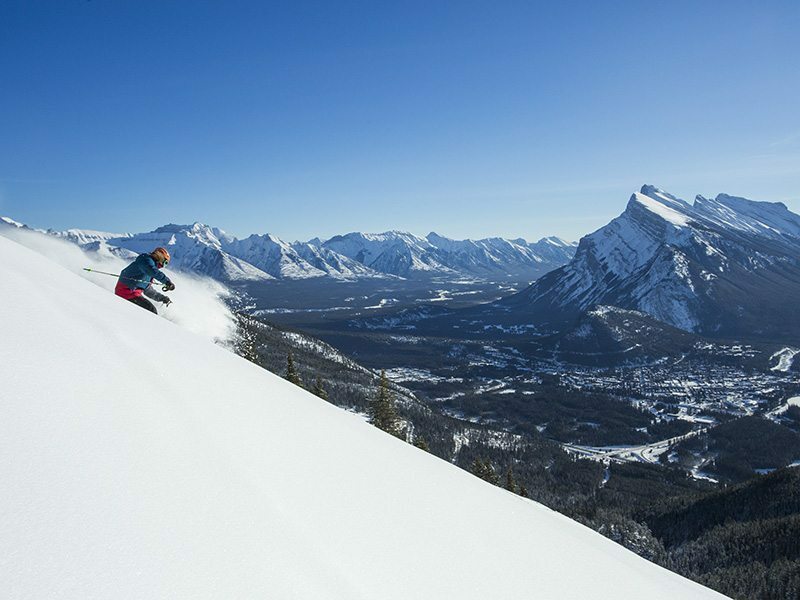 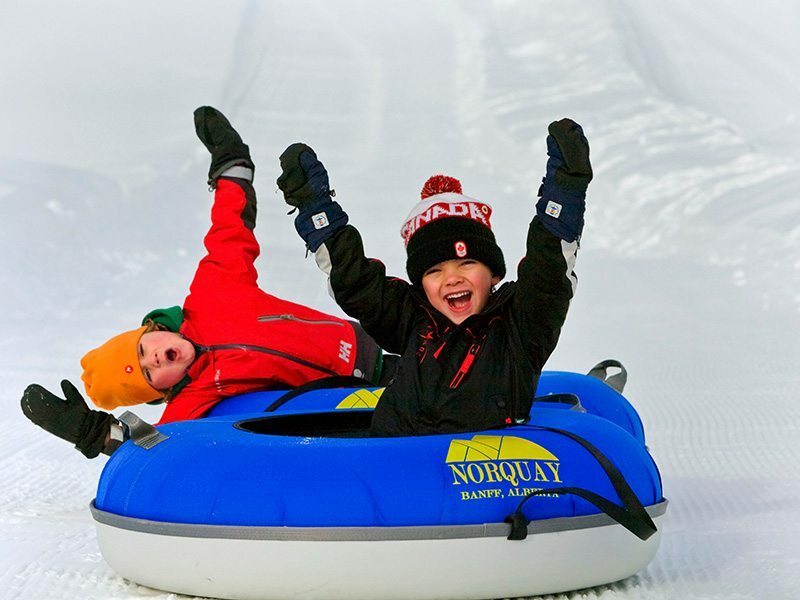 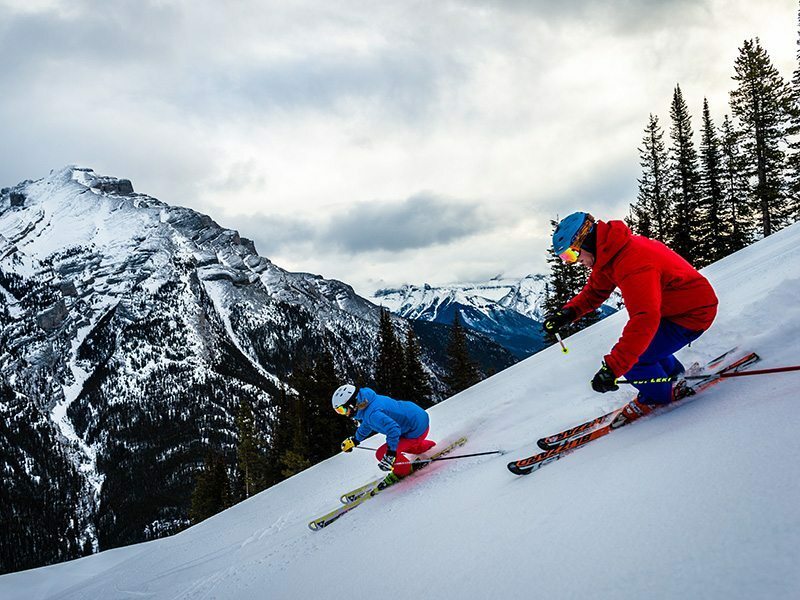 Norquay Ski Resort continues to be the locals’ gem. 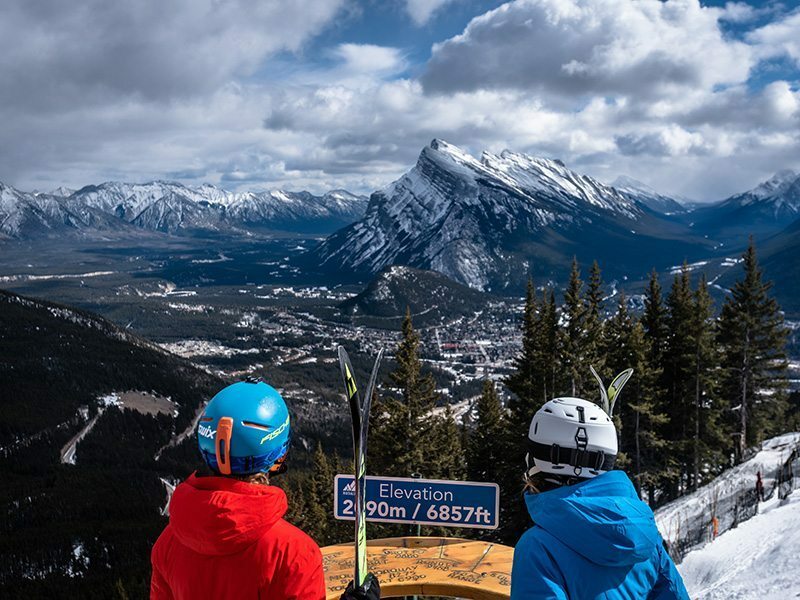 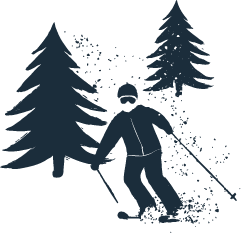 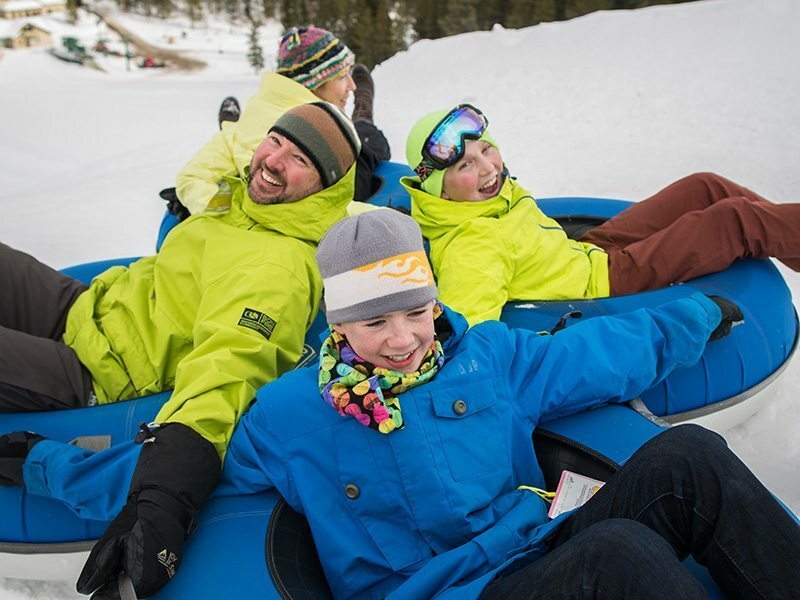 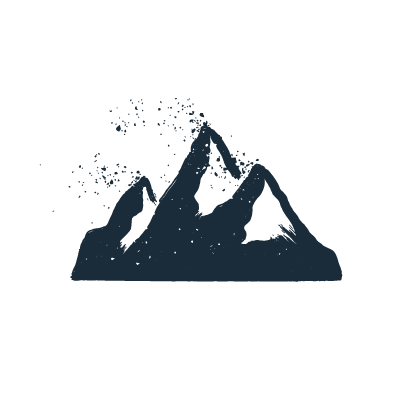 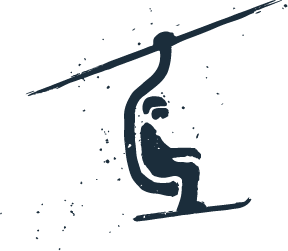 Famous for being the training ground of Olympic and World Cup athletes, and with excellent beginner terrain, everyone will love this small, family-friendly resort.